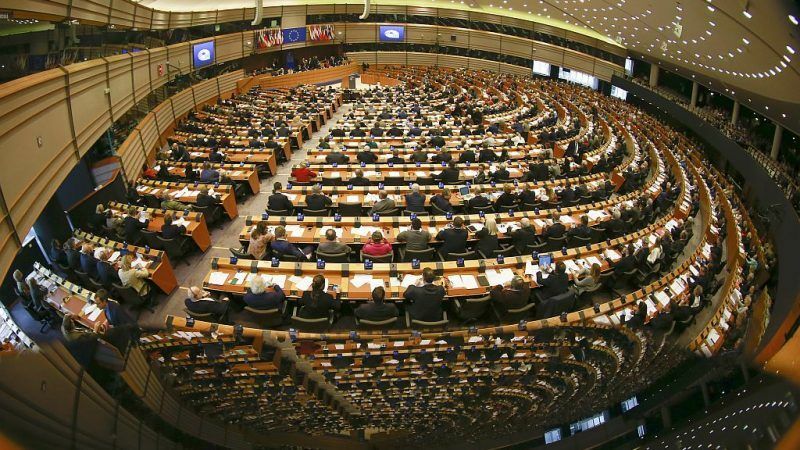 Several months before the European elections, EURACTIV’s media partner Dnevnik asked Bulgarian MEPs about the difficulties and achievements of the current European Parliament and their expectations for the European elections in May next year. Dnevnik published the replies provided by three of them: Ilhan Kyuchyuk (Movement for Rights and Freedoms; ALDE), Momchil Nekov (Bulgarian socialist party; S&D) and Svetoslav Malinov (Democrats for a strong Bulgaria; EPP). “The challenges the European Parliament faced in the last few years are many. From coping with migration and fighting against populism to the rule of law in the Union and the launch of the Article 7 procedure,” Ilhan Kyuchyuk said. In his opinion, undoubtedly the biggest difficulty was Brexit, “not only because the process of a withdrawal of a member state set a precedent in the history of the EU, but also because Brexit unleashed long-standing problems in the EU and created the preconditions for starting an irreversible process of decay”. Momchil Nekov sees almost the same challenges: Brexit, migration, the fight against populism and the role of the EU on the global stage. He thinks that the biggest difficulty for the EP is the Euroscepticism, which stems from the misinformation. “Some politicians are trying to represent the EU as an organisation that determines the shape of the cucumbers but at the same time, they expect the EU to set the course for major policies such as cohesion policy and the common agricultural policy,” he added. For Svetoslav Malinov, an indisputable challenge in the current mandate was the vote for the EU copyright rules. Despite the debate in Bulgaria, the vote on the report on Hungary was quite calm. In the chronological order, he points to three major crises – the Greek, Brexit and the migrant crisis. Kyuchyuk thinks the upcoming European elections will bring about a clash of two visions for Europe. “On the one hand, the vision of an open, tolerant and democratic Europe in which decisions are made on the basis of compromise and in which our values are defended. And on the other hand, there will be the European vision of populism, isolationism and extreme nationalism, in which the rule of law is under fire and the language of hatred plays a significant role”. Nekov, who is one of the youngest MEPs, is worried about the low turnout of young voters, which will be a major problem for the upcoming elections. ‘We are expecting an interesting European election in 2019. In my opinion, they will be the most important European elections so far, because they will be indicative of what Europe we, the Europeans, want in the face of the waves of nationalism, global competition and uncertainty’, he added. Svetoslav Malinov expects a strong pro-European majority, which will undertake bolder reforms after the elections. “The European Parliament is involved in the preparation of the European budget, which has a direct impact on each member state, including Bulgaria. In addition, a number of legislative dossiers have moved forward regarding the digital agenda, the digital economy, the agriculture and the environment”. He also believes that ‘the EP’s achievements in terms of European integration of the Western Balkans should be rewarded because “they are of a strategic national interest and will have a positive impact on Bulgaria”. 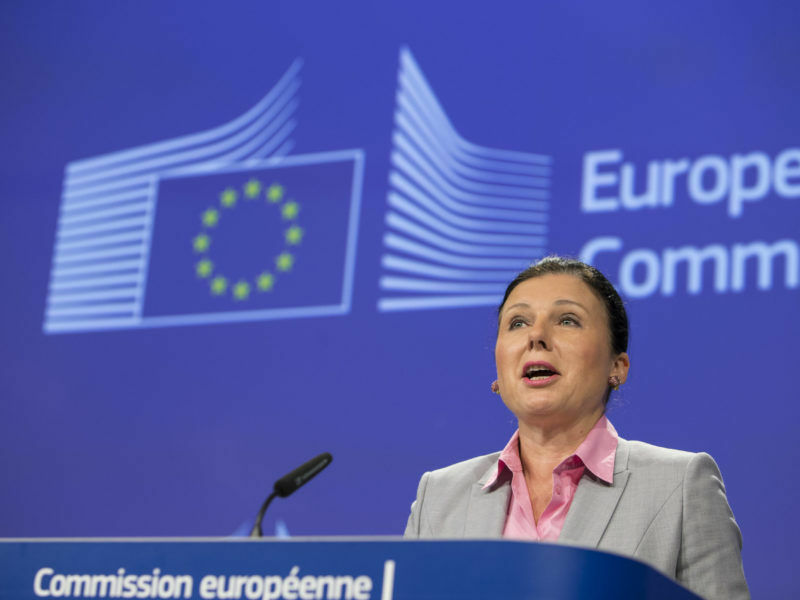 “We have also fought with the geo-blocking in order to ensure that Bulgarians are not discriminated when shopping online and can benefit from the same prices and offers as Western Europeans. Svetoslav Malinov pointed to the scrapping of roaming charges, the migrant agreement with Turkey, as well as the European Commission’s proposal to double the funding for Erasmus.